As of right now, very few Android devices support Wi-Fi Direct sharing, which was first implemented as part of Android 4.0. The protocol requires Ice Cream Sandwich, which is still only on 16% of Android devices. Beyond that, the device needs some software to take advantage of the new API. 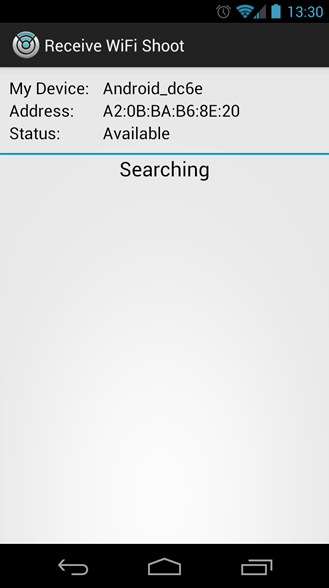 Some devices (like the Galaxy S III) include built-in support, but for others that either haven't included support in the OS—or that do, but don't work very well, like my own E4GT—you'll need some kind of app to take advantage of it. Luckily, we happen to have some kind of app right here! 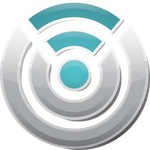 Wi-Fi Shoot is an explicitly beta product that can connect two Wi-Fi Direct-compatible devices together to share photos and videos. As the video above shows, it's remarkably easy to use. You'll need Wi-Fi Shoot downloaded on both devices. After that, the app will show up in your Share menu. 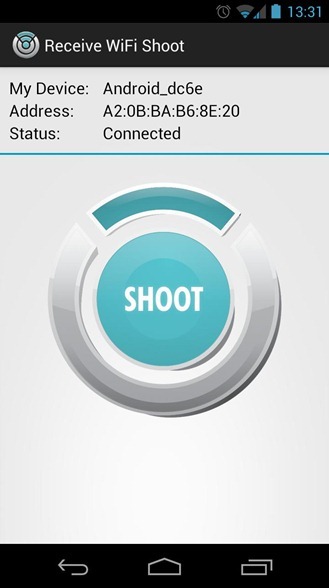 Select "Wi-Fi Shoot" on the phone or tablet with the file you want to send, then open up the app on the receiving device. Once the two are paired, one tap is all that's needed to pass the file along. Of course, the beta tag is there for a reason. For starters, the app only works on local media, so you won't be able to share any cloud-based photos or videos, even though the option to use Wi-Fi Shoot still appears on some devices. Also, the developer says that the Galaxy Nexus is known to be "a bit weird during connection." That being said, I tried it out on a rooted Epic 4G Touch (blah) and a stock Nexus 7 and it worked fluidly, so if you've got two Android 4.0 devices, give it a shot.